We offer free samples for businesses who are interested in serving quality delicious fresh coffee. Serving quality coffee is extremely important and we understand that you are looking for something very special. The best way to try our coffee is to come over to us and spend a couple of hours chatting to us and tasting our coffee. We would be more than happy to meet you and serve you more coffee than you could possibly imagine. Sometimes however, the circumstances might not give you the opportunity to come over to us to try our coffee. 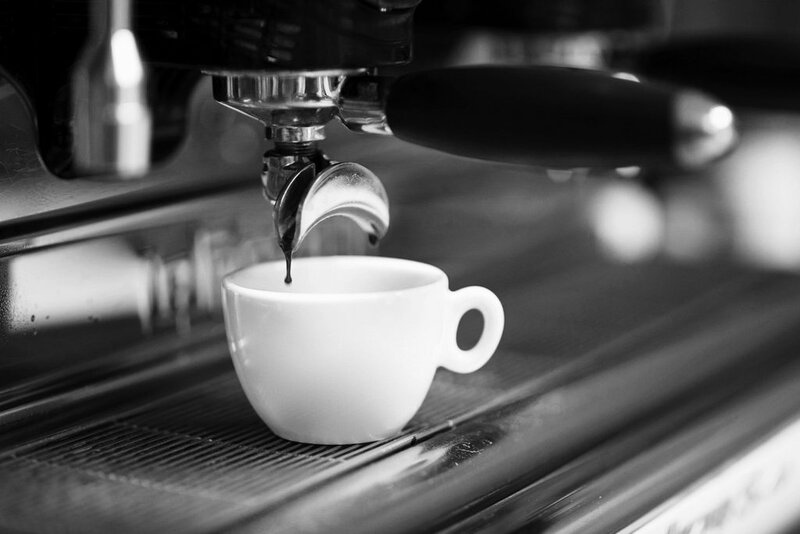 It might work out better for you to try our coffee on your own equipment at your own premises. This is especially true for existing coffee shops or restaurants who are looking to improve on their coffee and would like to give us a chance. Please note that we can only send out samples to businesses and not to home users. So please do get in touch. Tell us who you are and what you are looking for. We would love to hear from you as we would love to send you out our coffee to try.